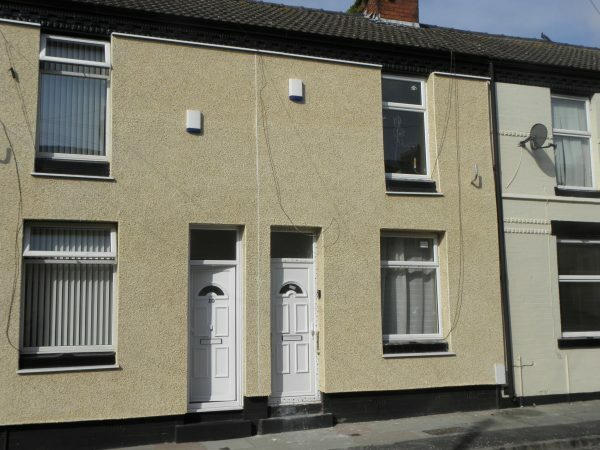 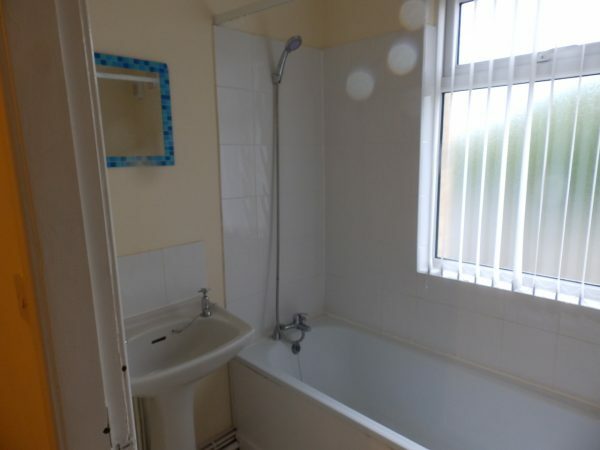 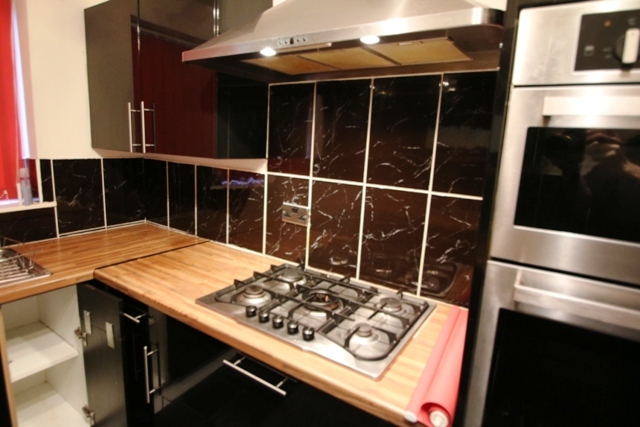 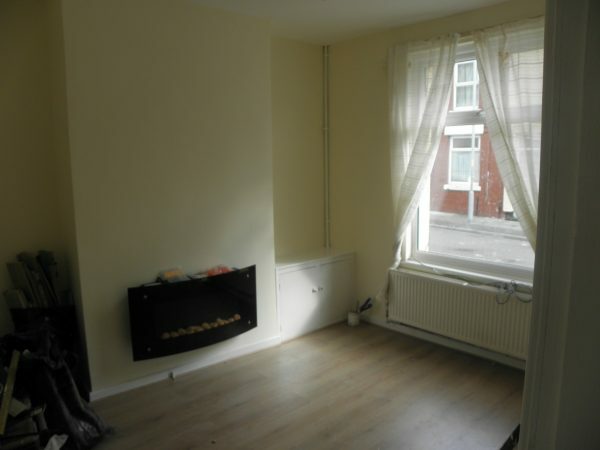 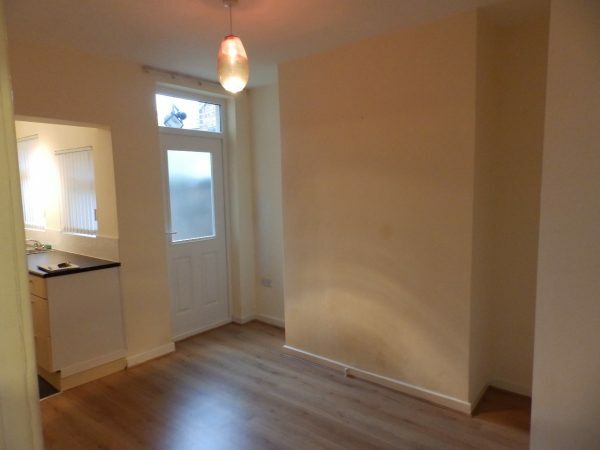 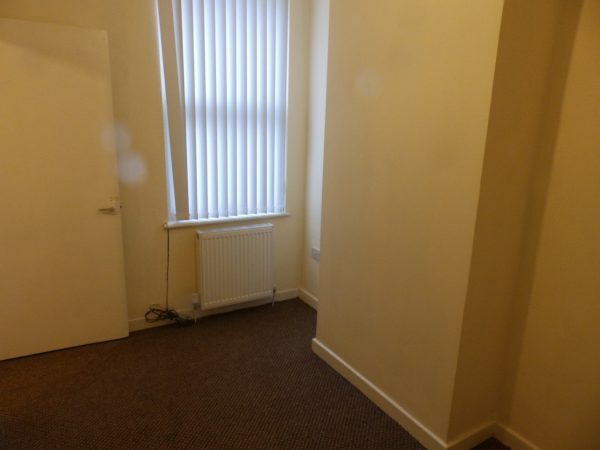 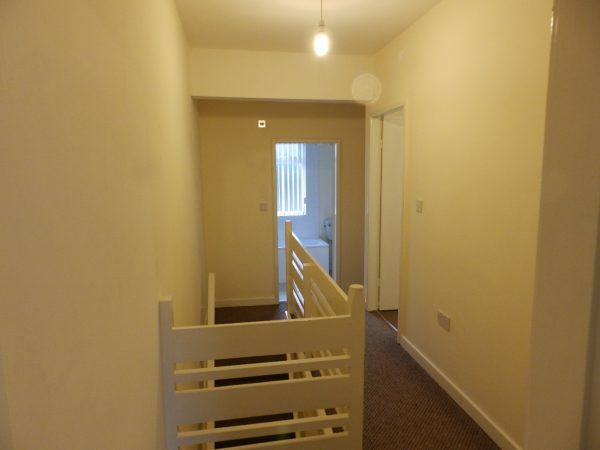 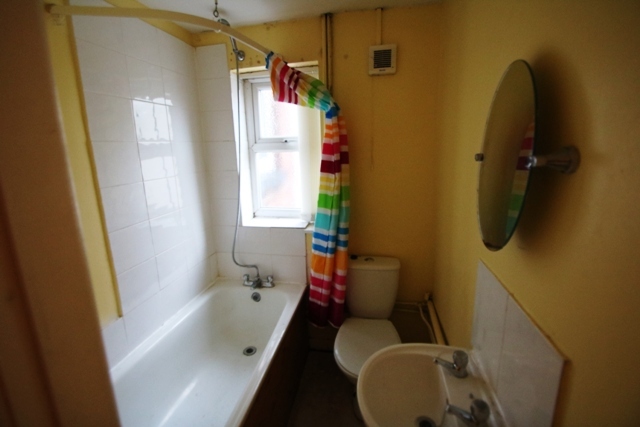 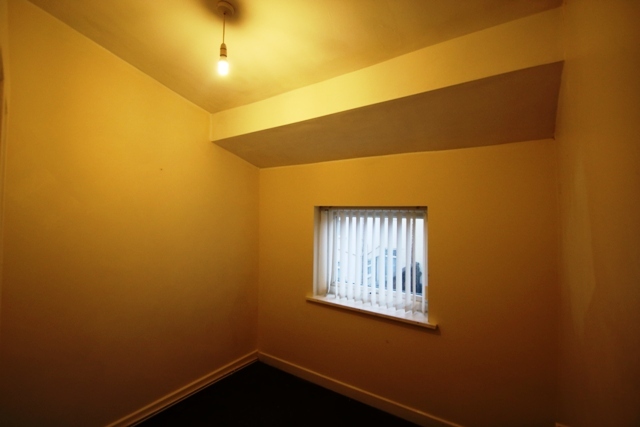 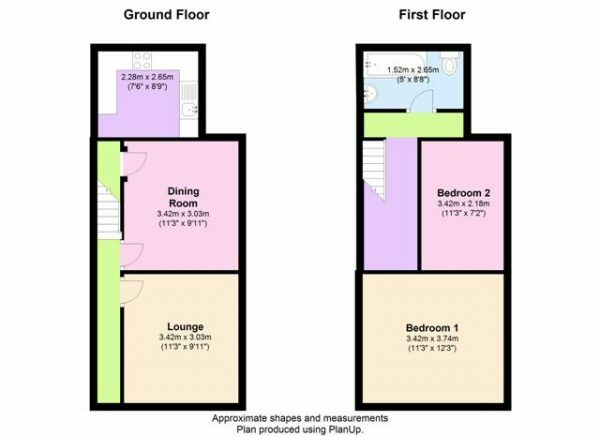 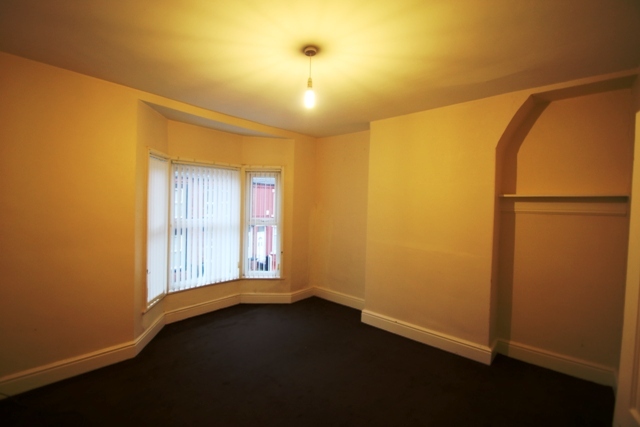 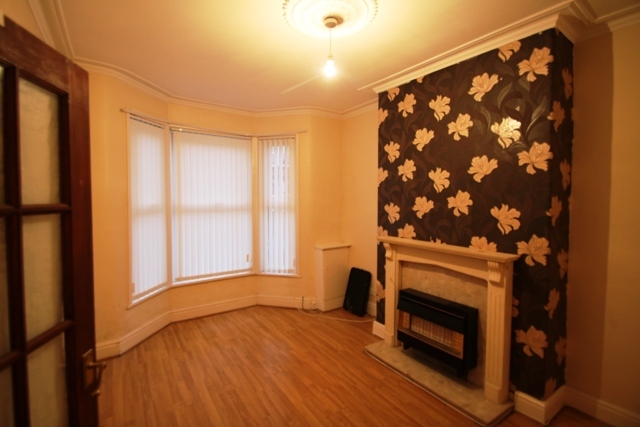 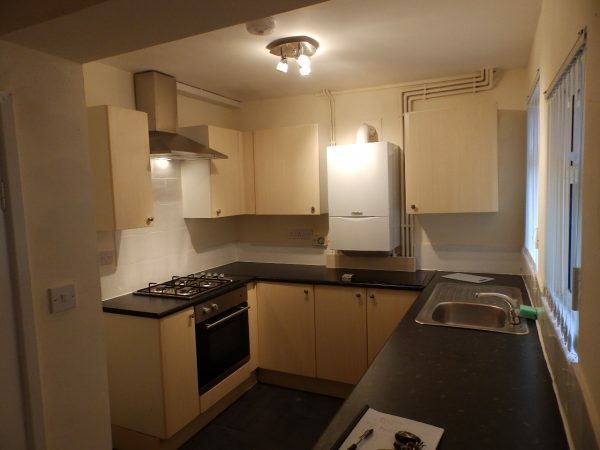 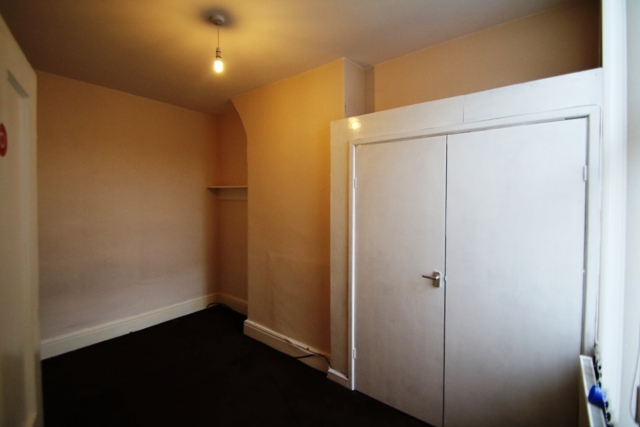 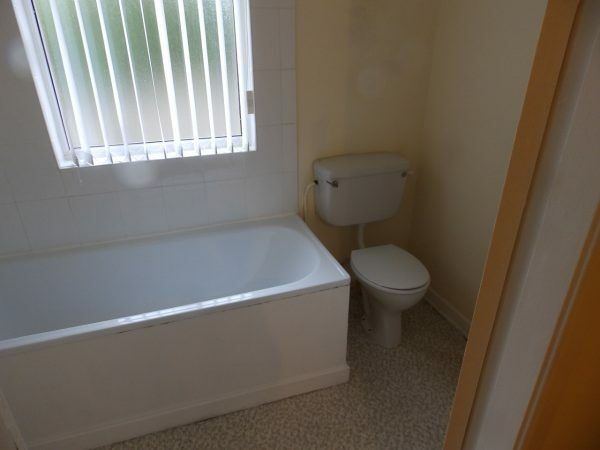 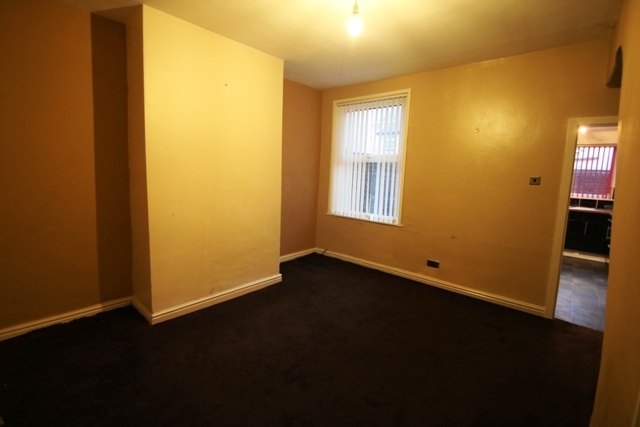 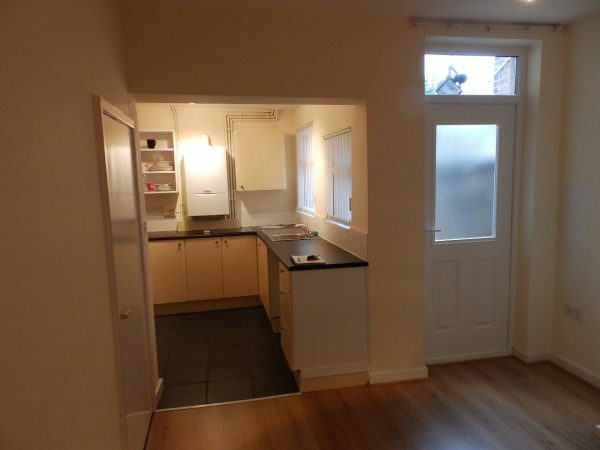 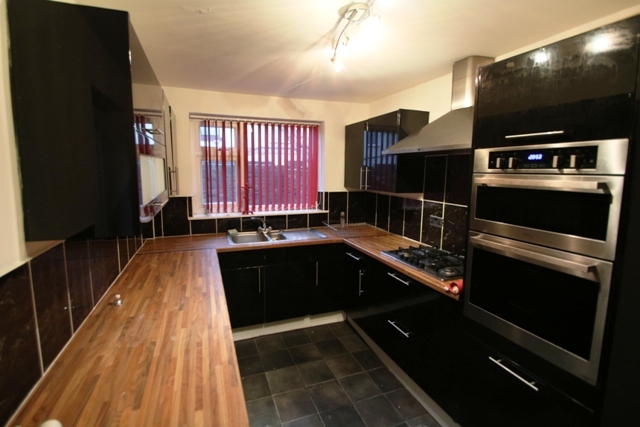 A fully modernised 2 bed mid terrace house near Knowsley Road, Bootle. 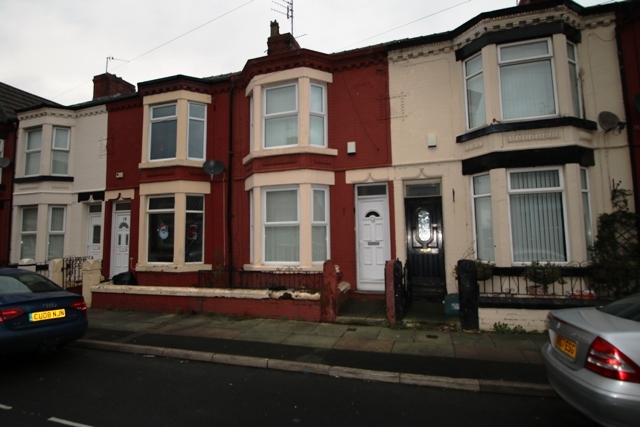 300m Knowsley Road local shops and several bus routes. 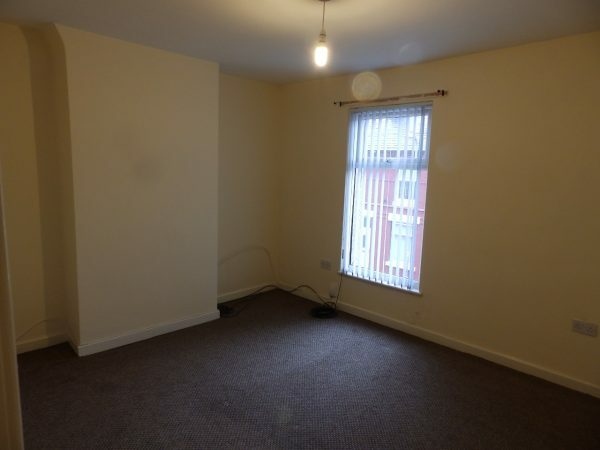 1200m north of Bootle New Strand shopping centre.